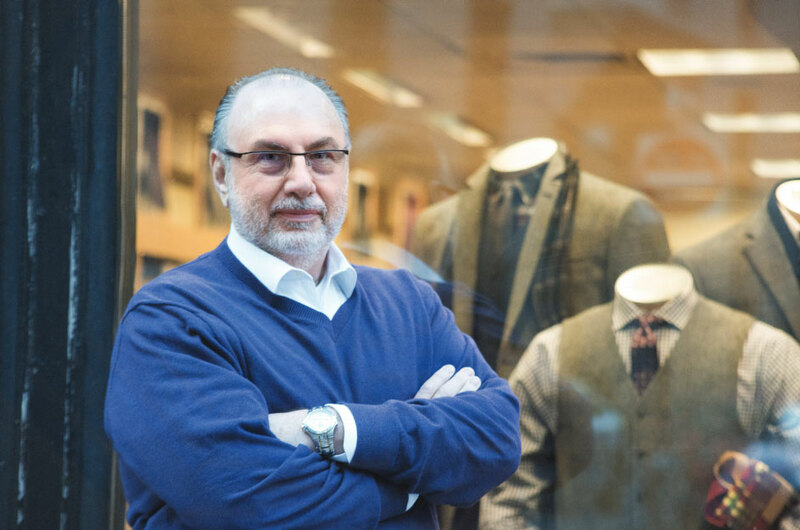 Since 1989, Arnie Jacobs has provided Tiger with operational project leadership, strategic marketing guidance, venture due diligence and client consultation on over 100 retail liquidation projects throughout North America. One of the few senior liquidation professionals to have a hands-on level of expertise that comes from years of diverse project management, his initiatives have ranged from a single store closing to serving as a regional or lead consultant on some of the largest liquidations in retail history including Circuit City, Gottschalk’s, and Movie Gallery-Canada. Prior to his time with Tiger, Jacobs was Executive Vice President, Operations at Buyers Club Markets in Denver, where he was a member of the startup team at America’s second membership warehouse chain. He began his career in 1971 in the consumer newspaper industry, serving as Vice President of Advertising at the Arizona Pennysaver in Tempe. Today, Jacobs directs the activities of Tiger’s field operations teams, including our 100+ merchants who conduct inventory dispositions at the store level and our asset specialists who perform onsite evaluations for the ABL community. He holds a Bachelors Degree from Arizona State University.